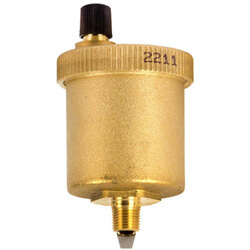 Air Valves are one of the most important parts to the integrity of a steam heating system. 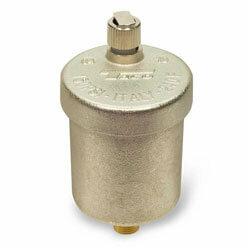 Be sure you have the one you need with our wide selection of options from top brands. 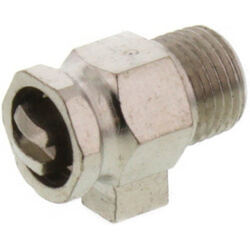 The function of the radiator air valve or air vent is to provide a means for air to be driven out of the radiator as steam enters. 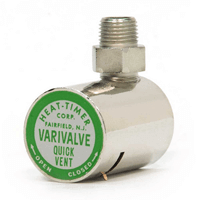 A quality radiator air valve will provide quieter and faster heating radiators. 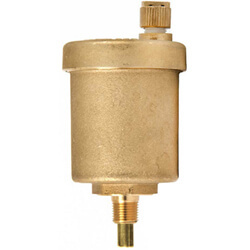 Air valves are differentiated by orifice size, and selecting a radiator valve is determined by the radiator's distance from the boiler. 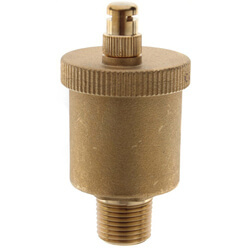 A main vent with a large orifice should be installed closest to the boiler. 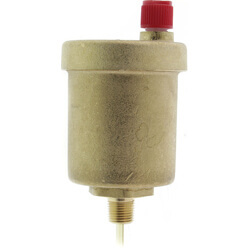 A radiator located on the 2nd floor of a home should have an air valve with a smaller orifice. 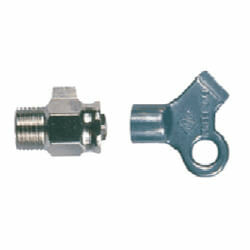 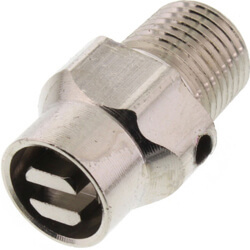 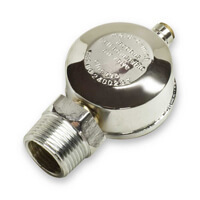 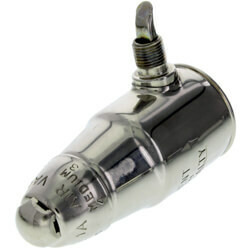 Air valves are available in straight or angle configurations and can be serviced simply by unscrewing the vent cap. 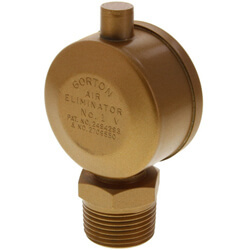 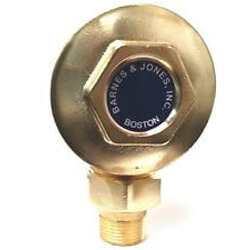 We offer a wide selection of Taco, Watts, Hoffman, Gorton, Varivalve, and Jacobus air valves suitable for your heating system.